Sigrid has the voice of an angel. Anyone who's listened to her sensational song, 'Strangers', can tell you that. That's why she entered The Vodafone Big Top 40 at number two! So when the 21-year-old stopped by to chat to Marvin Humes and Kat Shoob, we couldn't help but get her to cover some of our favourite artists, including Justin Bieber and Ed Sheeran. But with a twist; we wanted her to sing it in her native language, Norwegian. We don't have a clue what she was saying, or if any of the lyrics were right, but all we know is that we loved it. And her, tbf. 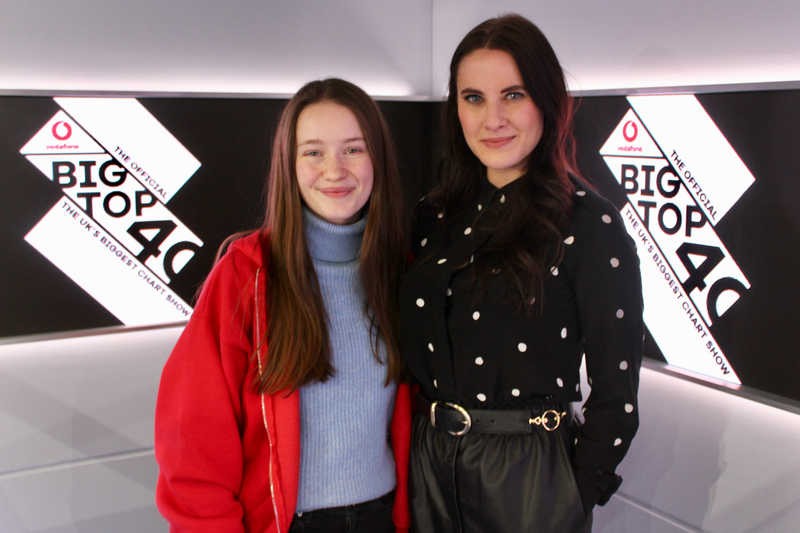 > Make Sure You're Checking Out The #BigTop40 To See Where Sigrid Charts Next Week!